Mrs. Marietta RACE, one of the oldest residents of this section, died this morning at the home of her daughter [Mary], Mrs. P. H. KELLY at the age of 97 years and 7 months. Death was caused by pneumonia. 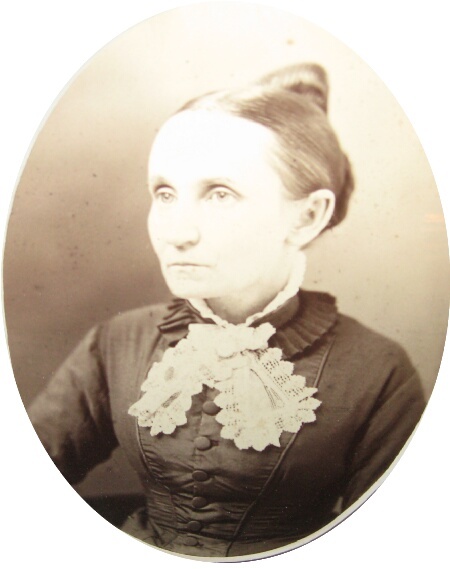 Born in Oswego county, NY, almost a century ago, she moved with her husband to the wilds of Waupun, WI, when she was in her 20s [in the 1850s] and they later moved Blue Earth county in 1881 when this country was still in its primitive stages. She frequently used to recall to her friends that her husband had to chop trees near Eagle Lake to obtain the material with which to build their home. She has been a resident of Mankato for the past 20 years. Mrs. RACE used to describe her life as "just a normal, healthy" one. She had never been sick before the illness which caused her death and then was forced to bed until a fortnight since. 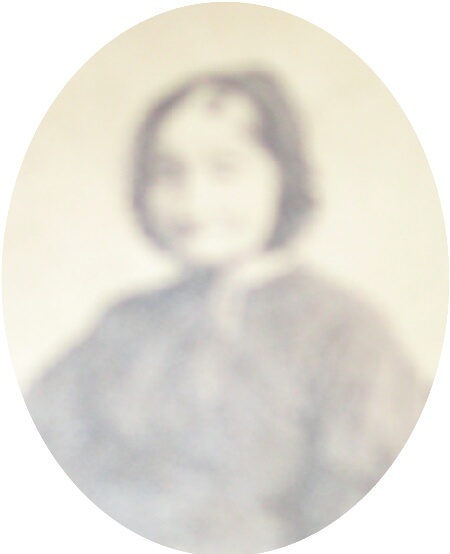 She was closely identified with the work of the Methodist church here while she lived here despite her age. She is survived by a daughter, Mrs. KELLY, a son George in Sitka, Alaska, a nephew, Manley COOK of Eagle Lake, 9 grandchildren and 12 great-grandchildren. 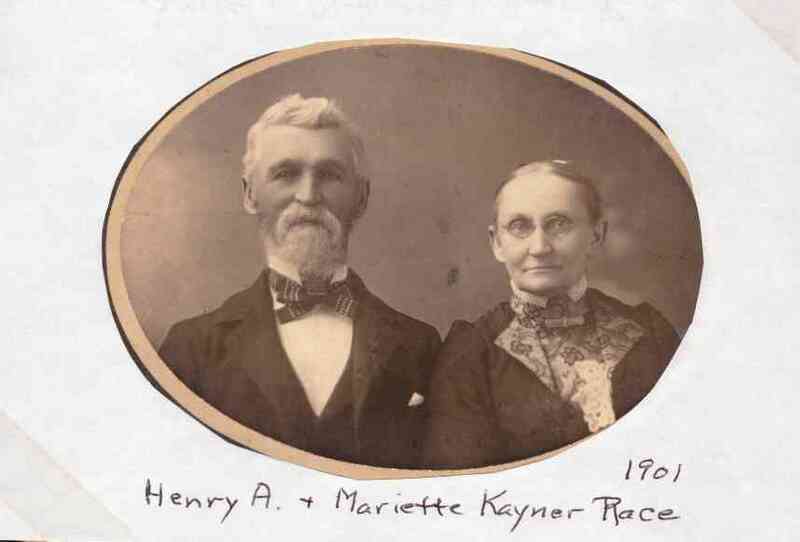 Grandchildren are Mrs. Fred OTTO, Mankato; Dr. C. E. SAWYER, Chicago; Rev. Herbert SAWYER, New Jersey; Clifford SAWYER, Minneapolis; Mrs. John BALLARD, Good Thunder; George RACE, Jr., Earl and Ray RACE of Sitka, Alaska. Funeral services will take place at Landkamer's funeral parlors at 10 am Thursday and burial will be at Eagle Lake cemetery. Rev. Peter CLARE and Rev. J. A. RINKEL will officiate. - The above picture came from Doris (SAWYER) JIMISON.